FRIEDRICHSHAFEN, Germany Messe Friedrichshafen has decided to postpone the bicycle trade show that was to be held in September 2007 in Portland, Oregon. 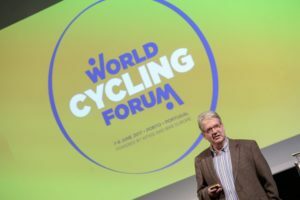 The decision is primarily attributed to delays in assembling a US management team, says a Messe Friedrichshafen press release that continues: In the course of 2006, various US bicycle industry leaders approached Messe Friedrichshafen, requesting that it fill the need for an alternative trade show format in that market. 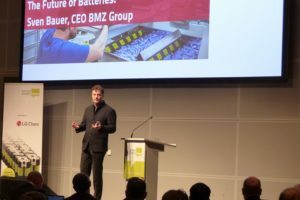 Erich Reiss, Eurobike Director of International Sales & Organization, and Klaus Wellmann both emphasized that Messe Friedrichshafen is still actively pursuing the US trade show project, and that preparations remain in high gear. 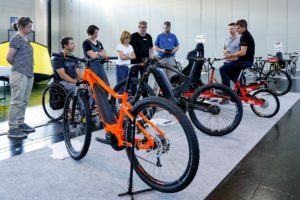 In its commitment to raise its profile in the United States; Messe Friedrichshafen’s Eurobike Show has now entered into a strategic partnership with the Sea Otter Classic Festival. 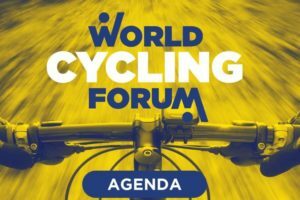 As a promoter of the bicycle manufacturing and retail industries, Eurobike will actively support the highly popular event, to be held in Monterey, California in April 2007. The Sea Otter Classic in Monterey, California is the world’s largest cycling festival. 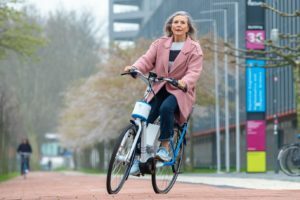 “In April 2007, it will serve as the platform for Eurobike’s entry into the US market,” says Messe Friedrichshafen CEO Klaus Wellmann.